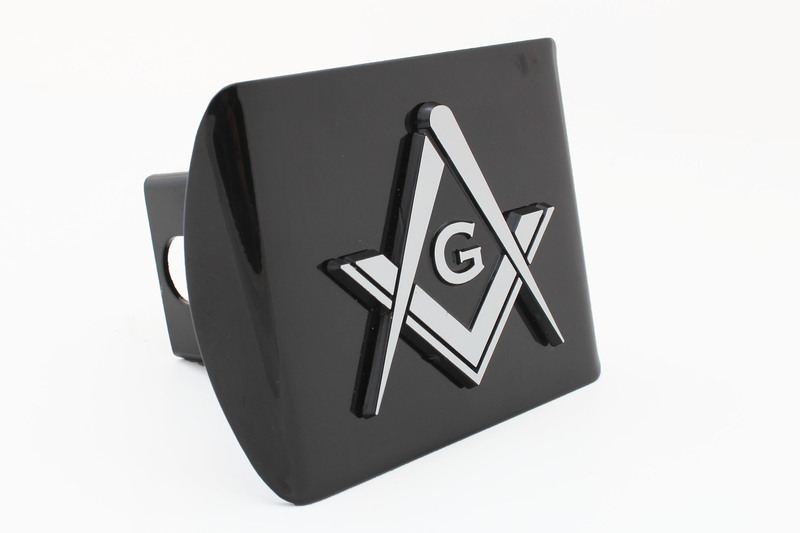 All metal hitch with metal chrome plated mason logo for long lasting finish. Fits 2in x 2in hitch receiver. Face dimensions: 4.5in x 3.5in. FREE SHIPPING!